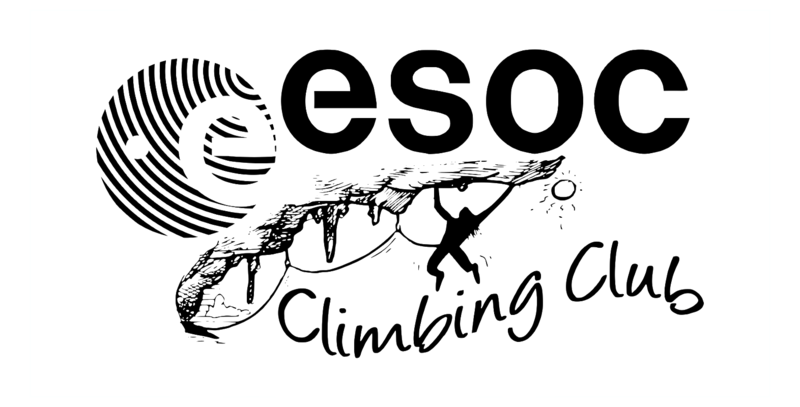 The club has a number of essential climbing gear available for members to rent for a short period (max. 2 weeks). We are keeping the items up to date and replacing all soft material (ropes, harnesses, slings, …) at quite short intervals. Legal disclaimer: members are responsible for all damage or loss of equipment. Equipment must never be given to third parties. Costs for replacing or repairing equipment will be charged to the member. Equipment must be checked prior to usage and any damage reported upon return. Equipment is used at one’s own risk. The renter accepts those conditions with the signature. If you miss anything from the list feel free to get in touch with a committee member to discuss a purchase.